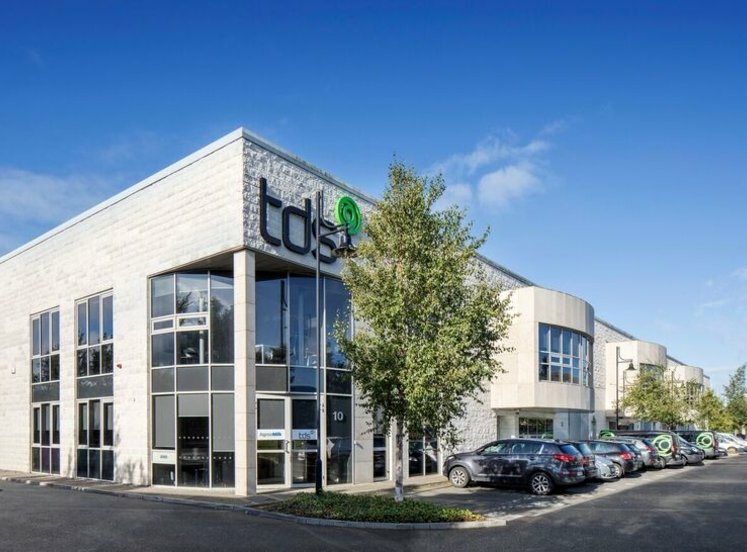 Baldonnell Business Park is a well landscaped business park located in southwest Dublin with an extensive, high profile boundary fronting onto the N7 (Naas Road), the main arterial route linking Dublin with the key provincial cities of Cork, Limerick and Waterford. Notable occupiers in the locality include MJ Flood, Saab and Seat amongst others. 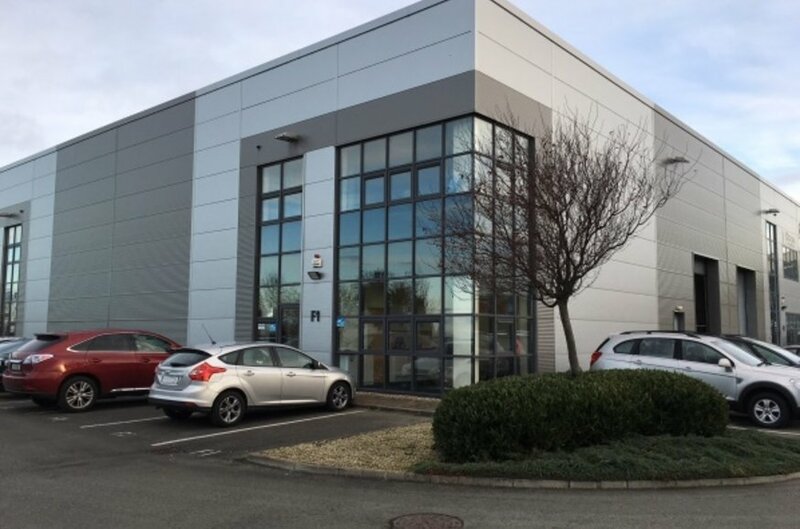 The property comprises a modern end of terrace business unit located in Baldonnell Business Park. The building which is of steel portal frame construction with a mixture of pre-cast concrete and concrete block in fill walls rendered externally in a double skin insulated metal deck cladding to both roof and walls. 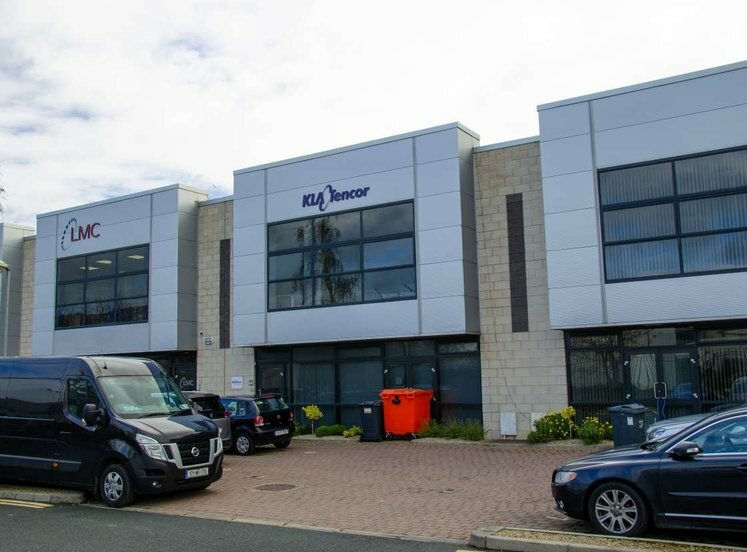 Accommodation consists of a two-storey office section to the northern elevation, which benefits from double-frontage and warehouse accommodation to the rear. 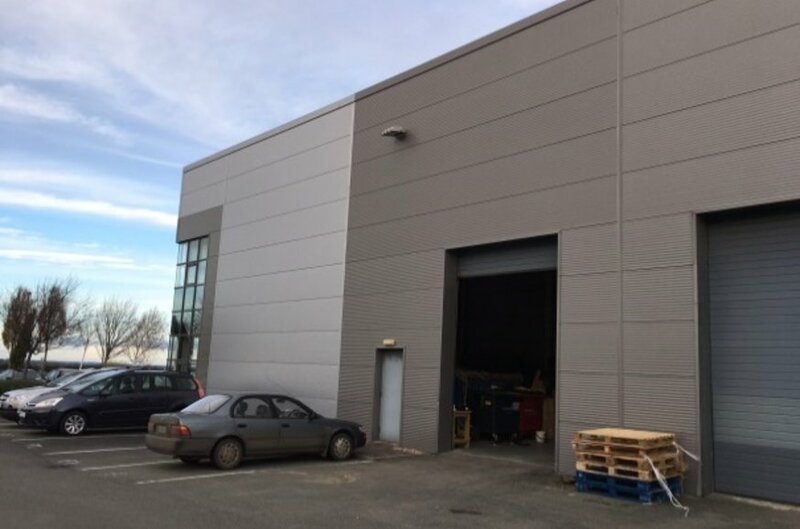 The warehouse section benefits from a sealed concrete floor and is accessed via one up and over roller shutter door and has a clear internal height of 7.3 metres. There are 8 designated car spaces with visitor spaces throughout the estate.